Winter is creeping up on us, and it’s time to start gearing up to hit the slopes. But first, let me tell you about some pretty impressive, environmentally conscious improvements that have been made to Whiteface Mountain this year. Being nestled in such a picturesque area, of course it is important to keep the environment in mind. 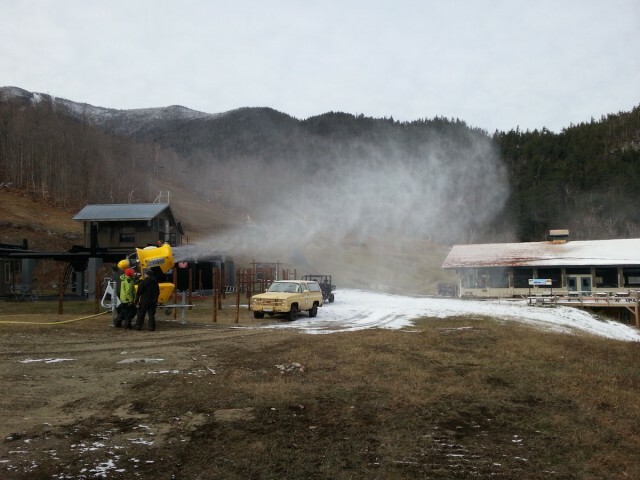 Whiteface Mountain has made some smart improvements to their snowmaking capabilities, as well as other areas of the mountain, and all while keeping the environment in mind. Whiteface is reaffirming their commitment to greener operations with a new solar initiative. First, let's talk about the mountain. 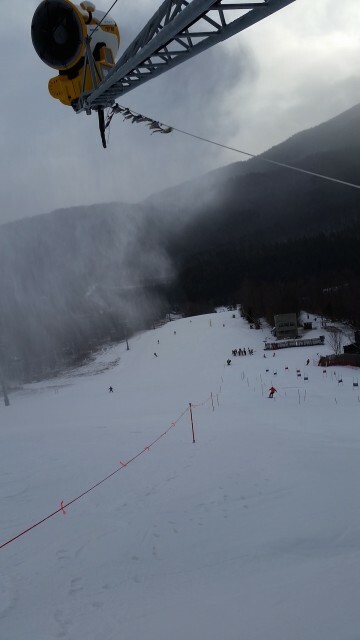 Whiteface Mountain opened in 1958, and has earned their spot as big mountain skiing. 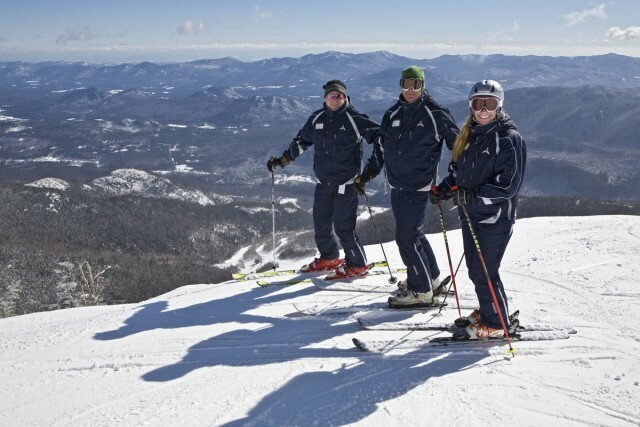 Whiteface Mountain is the epitome of world-class skiing in the Adirondacks. The mountain has the greatest vertical drop in the east at 3,430 feet, and peak elevation is 4,867 feet, which includes some pretty amazing views. There are 87 trails for your skiing pleasure, ranging from beginner to expert trails, and the longest run comes in at 2.1 miles on the Wilmington Trail. The mountain is no stranger to Olympic athletes either; American Phil Mahre won silver here in the 1980 Olympics, and local Olympian, Andrew Weibrecht, trained here as he grew up and went on to earn a bronze medal at the 2010 Vancouver Winter Olympics, and a silver medal at the 2014 Sochi Winter Olympics in Super G. The mountain hosts plenty of national and international events each year, but sees beginner skiers and boarders regularly. So no matter your experience level, you’re sure to enjoy this awesome mountain. Now, lets talk about what improvements are being made at the mountain. Whiteface, Gore, and Belleayre have joined forces into a long-term agreement, which will save the three resorts millions over the next 25 years ($14 million to be exact). This will be made possible by utilizing over 10 megawatts of solar energy. Whiteface on its own can cover up to 40% of snowmaking from solar energy, or supply power for the base lodge and lifts each ski season. They are also able to cover 98% of the mountain by snowmaking alone with their improved snowmaking capabilities. Pretty impressive! 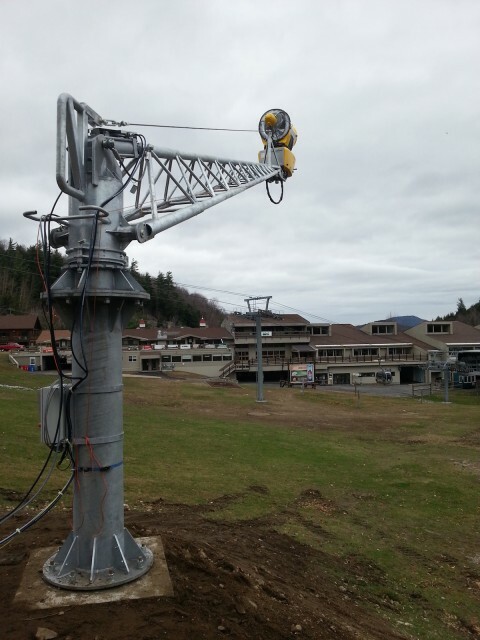 In the last three years Whiteface has added 190 new low energy pole guns and 6 new fan guns. 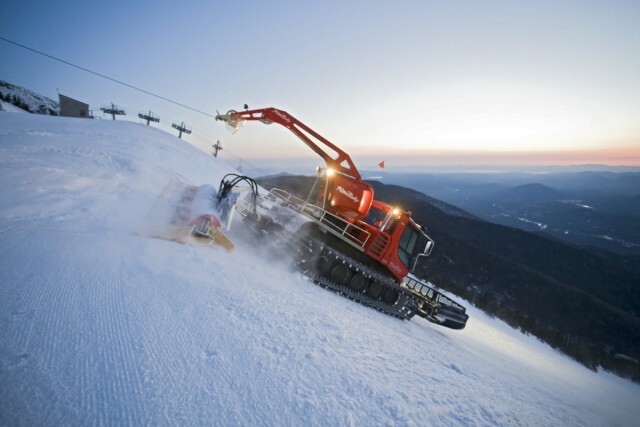 This allows Whiteface to be able to make more snow over a shorter period of time. In return you get more terrain open faster and a faster recovery after unfavorable weather events. Awesome! 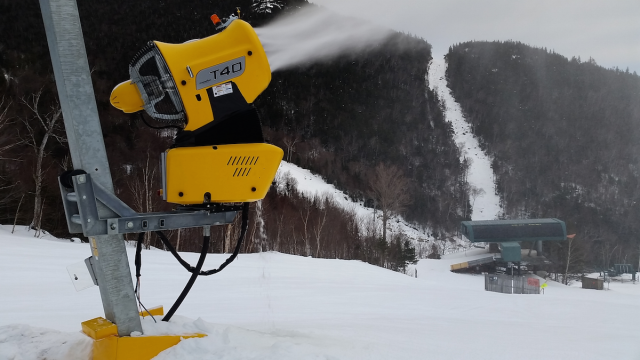 This year Whiteface Mountain has added 55 new fixed and 2 new mobile fan guns to their ever-growing high efficacy, low-energy snowmaking capabilities to the upper trails of the mountain. The new mobile guns are fully automatic, low pressure type fan guns. They can be supplied as a mobile machine, or as a fixed installation. What makes them efficient is that they use less air to run, meaning the mountain uses less energy by not having to produce as much compressed air. They are extremely quiet on top of that. The fan guns can convert 200 gallons of water per minute into snow, and the 55 other snow guns are up to 60% more efficient! The resort has also upgraded its pumping capacity from the pump house. This is a multi-stage project that will take a few years to complete, but once it’s finished it will allow for the use of more efficient snow guns by distributing water at a higher pressure. 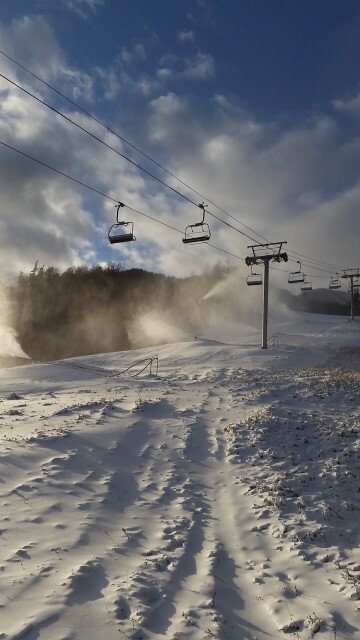 And the improvements keep on coming because Bear Den Mountain, the learn to ski and ride area, is now 100% covered by snowmaking. The mountain has also added another groomer, making that ten total, that can facilitate more efficient grooming and overall better snow quality management. This will be sure to make for a better mountain day, and these cats work through the night hours to make sure you’ll be seeing better corduroy each morning! The base lodge has also made some improvements. The entryway has been expanded to allow better flow of skiers, especially during those busy peak visitation times. The solarium project is also now complete, which includes seating for up to an additional 100 guests in the Base Camp Cafeteria in a bright space that includes a coffee bar, free Wi-Fi, and lots of outlets for charging up. The solarium area of the base lodge will also include a new Taste New York Cafe, at Whiteface, which will feature all New York products. The cafe menu will include fresh, locally-sourced from New York products including yogurts, cheeses, pastries, snacks, wine and a selection of cold, local beers on draft. Yum! The team at Whiteface is committed to improving every part of your experience, and with their continued investments, I can’t wait to see what the future holds for the mountain and what improvements we will see next. 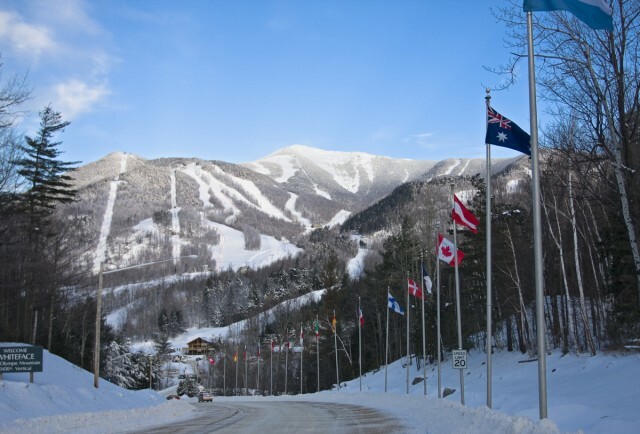 With all the fresh Adirondack air, and stunning views, you’re going to love this mountain! Whiteface will be opening November 27th this year, so pack your gear and plan a stay!